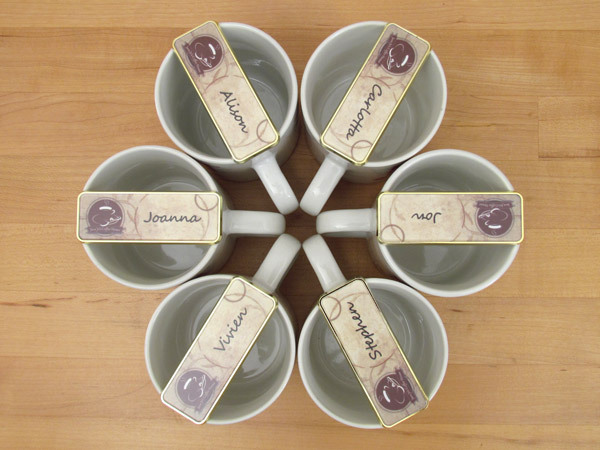 Print your own reusable name tags as a way to introduce temporary staff for special events, creating a permanent sense of professionalism while collecting the tags afterward for easy re-use. 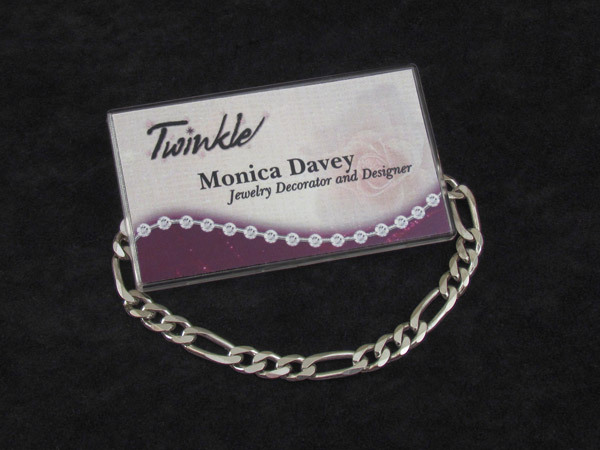 Whether for large social functions, seminars, conventions or other special gatherings, do-it-yourself name tags allow you to change badges quickly, for only small change. Skip the usual name tag grind. 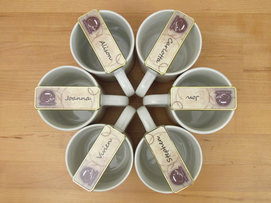 Just print them, snap them together...and let these reusable tags perk up every server's persona! 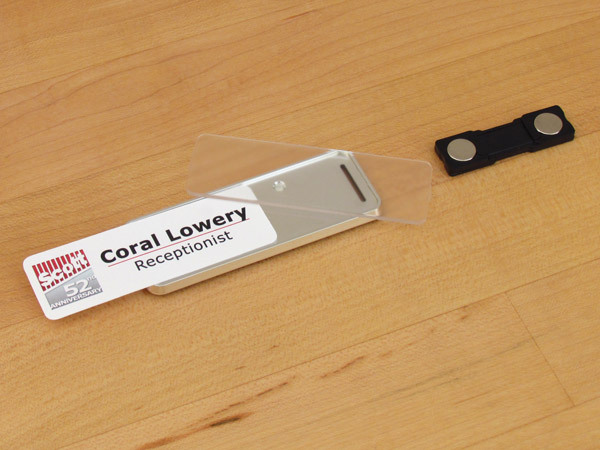 Slip your personal business card into our clear plastic name tag frame, then slide it out and replace whenever the need arises. Reusable is good for business and also great for the environment! For tasteful namebadges, homemade in seconds to identify temporary catering staff or others, just add your logo and a name, then mix in your corporate colors and print your own reusable name tags. 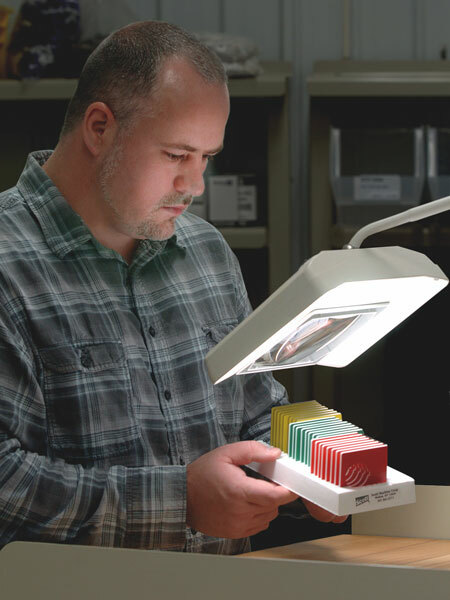 Friendly custom name tags and badges that you can make for your personnel turn curious visitors into happy customers. 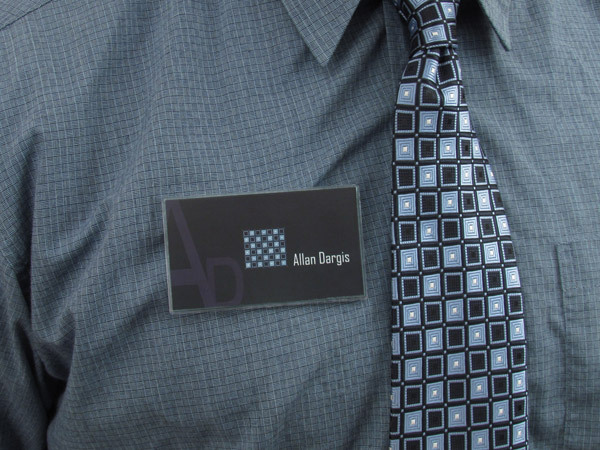 Whether accenting a door or pinned to your attire, here's a satisfying way to make a memorable introduction. Print your own badge panel...repeat, reuse. Create your own name bar by snapping the panel into one of these 1"x3" silver name tag frames. Then just snap apart and slide in a new one for a receptive response every time. 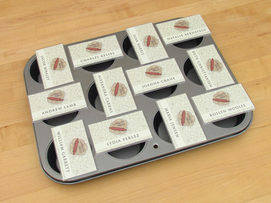 of an easily changeable, friendly greeting, in lustrous gold and silver reusable frames, are ideal for parties and business functions where attendees are there for a limited period. 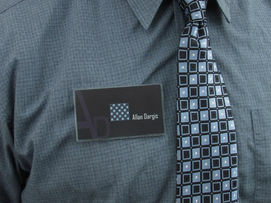 This is one temporary reusable name tag well-suited to leave a lasting impression. 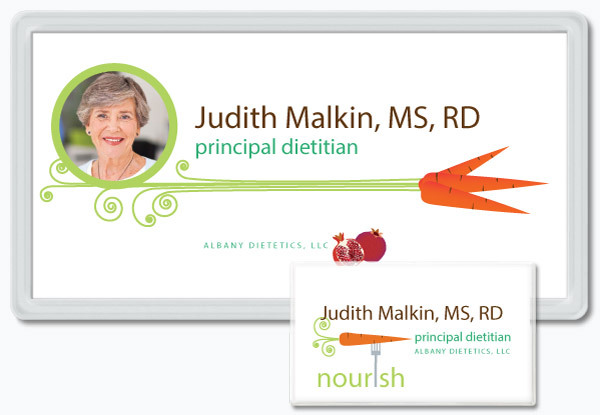 SNAP reusable name tags and customizable name bars add a memorable touch to every introduction, for business settings and social events alike. Print your own changeable badges quickly, for easy re-use!